Here's something to get excited about. 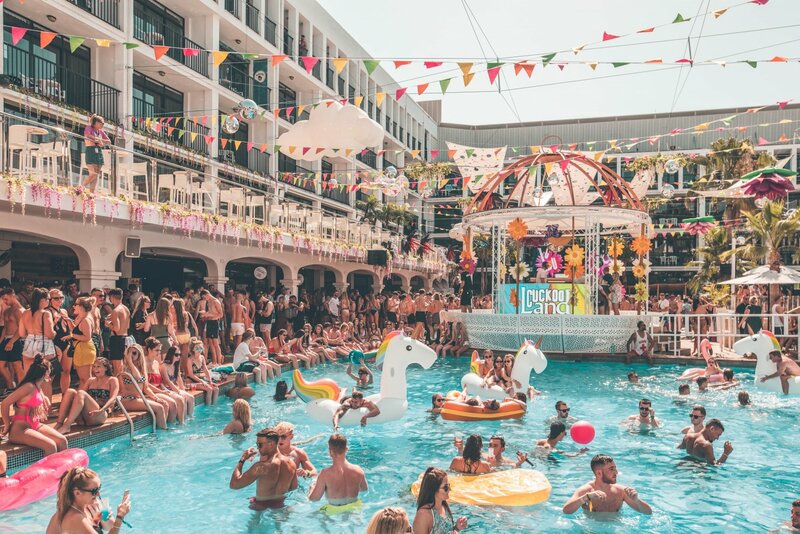 The popular Cuckoo Land will be returning to Ibiza Rocks Hotel for round three next summer. Sweet stuff. One of the few parties to offer ultra deep house, techno and disco during the day, the poolside party works with some of the finest DJs the genre has to offer. Last year saw Claptone, Disciples, Gorgon City, Latmun, Max Chapman and 2018 resident Sonny Fodera on the decks. Curated by Electric Ibiza, the promoters behind respected brand Do Not Sleep, the party promises even more world-class talent this year. Couple that with the fanciful decor and you have it: a mad open-air party like none out there. This is the fourth residency to be announced at Ibiza Rocks Hotel. Taking over the Friday slot, the "fantastical party" will run from 31 May to 27 September. Tickets on Ibiza Spotlight coming soon. Meanwhile, dive into this video and start making it happen.